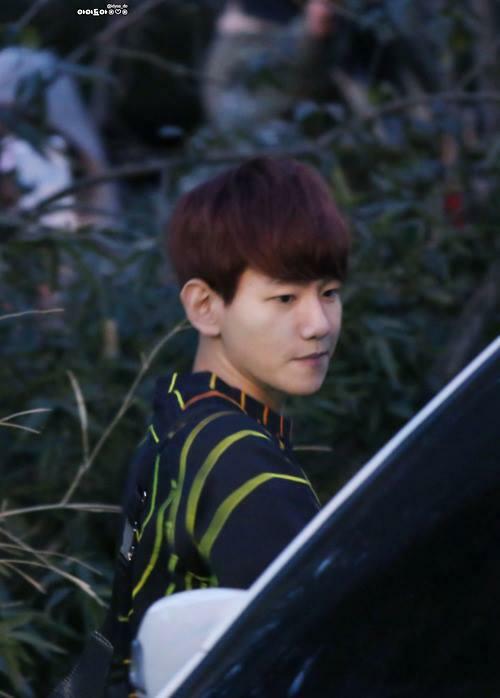 EXO-K’s Baekhyun. 140109 RCY Goodwill Ambassadors’ Event. 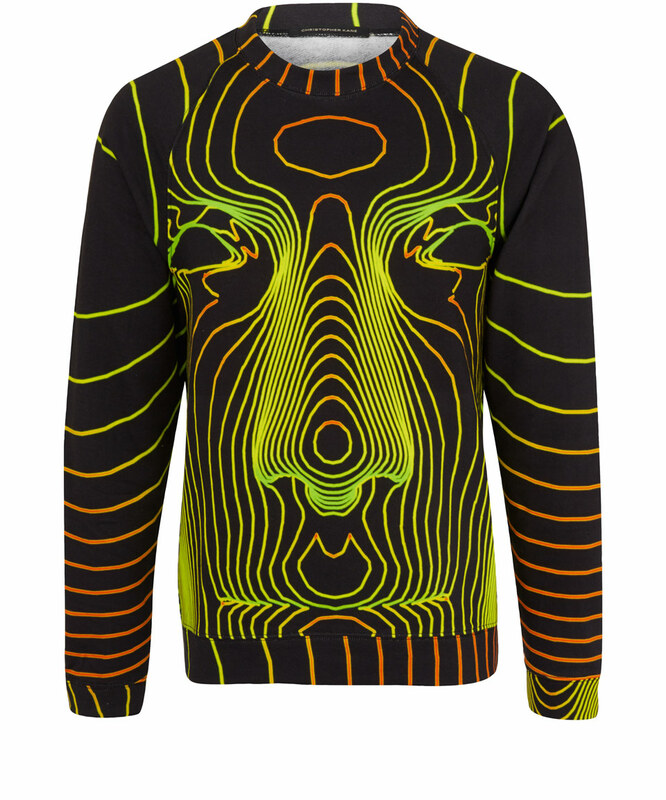 Wearing Christopher Kane Black Digital Face Print Sweatshirt, £295.